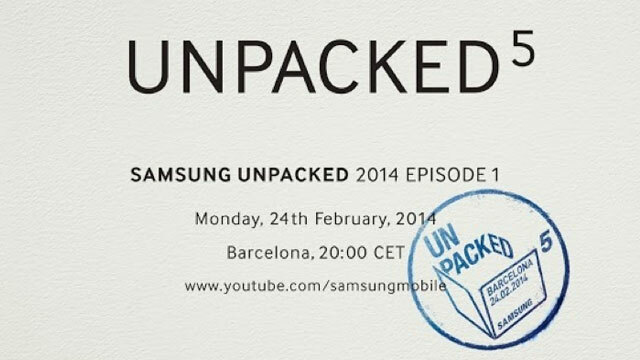 With Samsung’s UNPACKED 5 right around the corner (in 6 days, to be exact), mobile fanatics and tech gossips are drooling over what could be the company’s greatest smartphone advancement yet. Hints dropped by Samsung may be tipping off the public about what new icons to look out for on its popular TouchWiz design, according to Mashable. Digital Trends trusts the company’s past behavior at previous UNPACKED events to predict what could be in store for 2014. Others, like CNET, see Samsung unveiling more, new, and different groundbreaking gadgets than just the anticipated smartphone at announcement.